Go Inspire Go is proud to present this month’s Social Good Spotlight, to raise awareness of organizations doing good in their communities in order to inspire others to take action and ultimately make real social change. For more information and to read past Social Good Spotlights, click here. What is the Family Giving Tree? 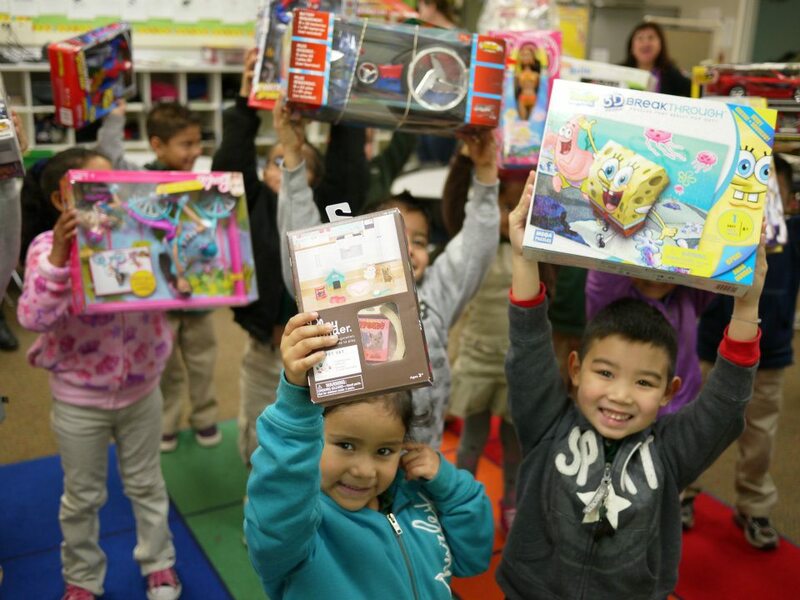 The Family Giving Tree is a nonprofit organization based in Milpitas, Calif. that gives children living in poverty hope and joy by putting a smile on their faces. Jennifer Cullenbine, founder, and her staff call themselves elves and they work with more than 300 social services agencies and schools around the San Francisco Bay Area. Every year, the Family Giving Tree reaches out to homeless shelters, community centers, rehabilitation houses, schools and various nonprofit organizations to get the names and wishes of the children that they serve. In addition to its Holiday Wish Drive, the Family Giving Tree also provides backpacks filled with school supplies to children in need during the back-to-school season. Support in the business community is strong; companies such as SanDisk, Nvidia, Cisco, and Intel like how the Family Giving Tree makes them feel truly connected to the children benefitting from their volunteer time and donations. Since its start in 1990, 991,516 wishes have been fulfilled and this year alone, 7,000 volunteers will work in the Family Giving Tree’s warehouse. What inspires the Family Giving Tree to do this work? The Family Giving Tree believes in developing “a world where every child is made to feel like a valuable part of their community through a shared belief in the power of giving.” The story of how the Family Giving Tree came to be is well documented. 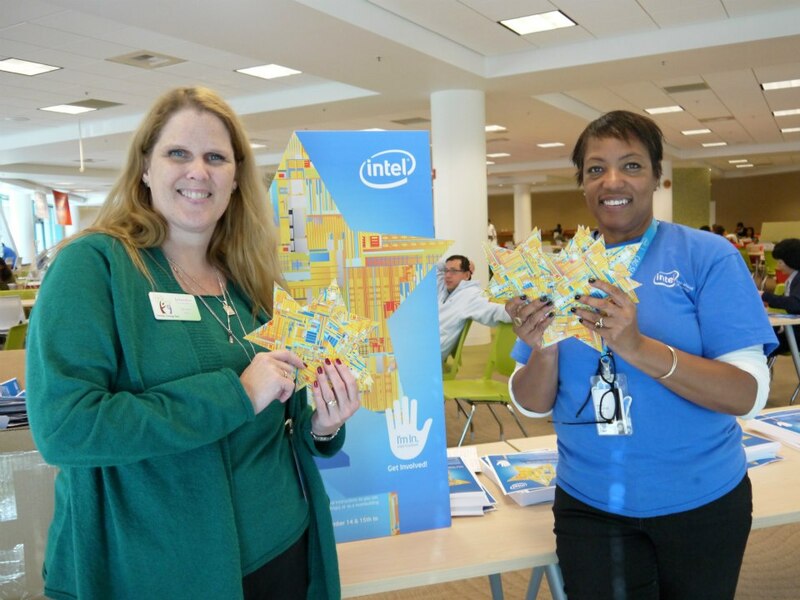 The organization began in 1990 as a San Jose State University MBA class project, when Jennifer Cullenbine and Todd Yoshida were tasked with “[creating] a program that adds value to someone else's life." 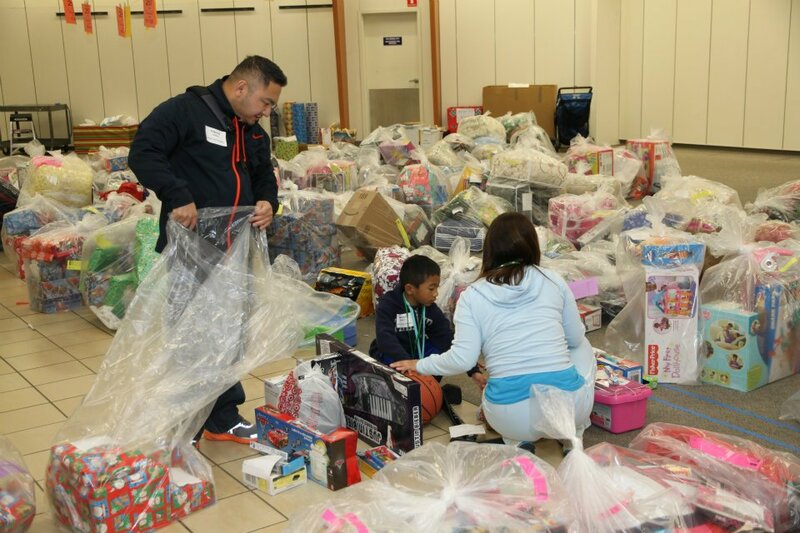 They established the Family Giving Tree with the hope of being able to provide holiday gifts to 300 children in East Palo Alto. "I don't want to see a child in California go without," Cullenbine explained in an article in the San Francisco Chronicle from 2001. "I don't want to see a company in California not provide gifts for children. If there's a company out there having lavish Christmas parties and not supporting children, shame on them." Bolstered by the success of the first year, Jennifer decided to keep on going and grow the organization. "It's awesome. I think it's because people are starting to really believe in the idea of not giving gifts to each other and helping children with their money and everyone is aware of how many kids there are that need help," Cullenbine said in a story that aired on KGO-TV in 2009. How can GIGSTERS get involved and help the Family Giving Tree? Fulfill a child’s wish - Select a wish from the Virtual Giving Tree and let the elves do the shopping for you. Become an elf – Click here to find out how you can volunteer and help ensure that all wishes are realized. Donate – Give a one time or recurring monetary donation; click here for more info. Find more Social Good Spotlights here. If you know of an organization that you think should be featured, please help us forward their stories to inspire the world and contact us.